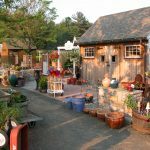 Summer garden maintenance can be a delight for some and a burden to others, depending how regularly you get outdoors to poke around in the garden. 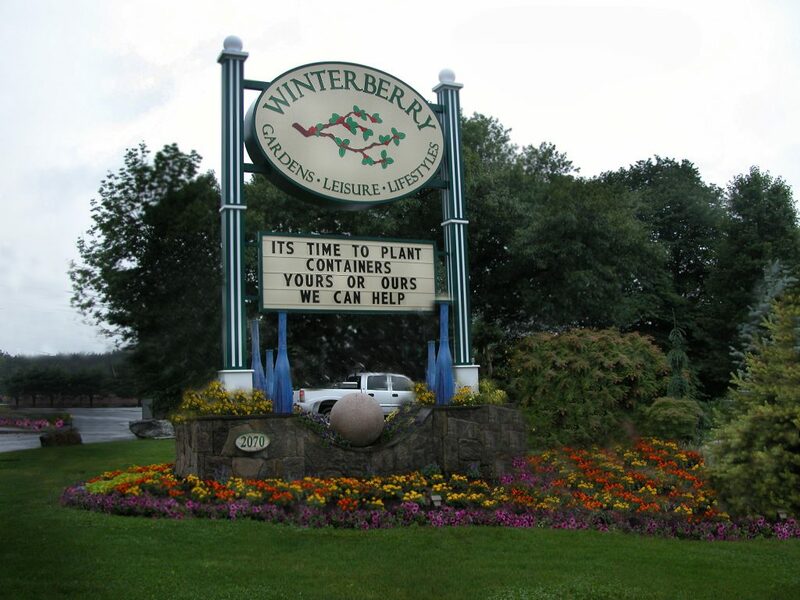 Here at Winterberry, we are happy to share our insider tips for a successful growing season. 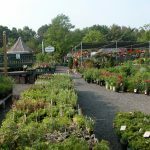 By this time of year, if you’ve been busy and not had time for gardening, you will encounter an array of unwelcome plant life cohabitating with your perennials and shrubs. You can easily identify woody vines like Poison Ivy, Virginia Creeper, Bittersweet and a number of other party crashers. 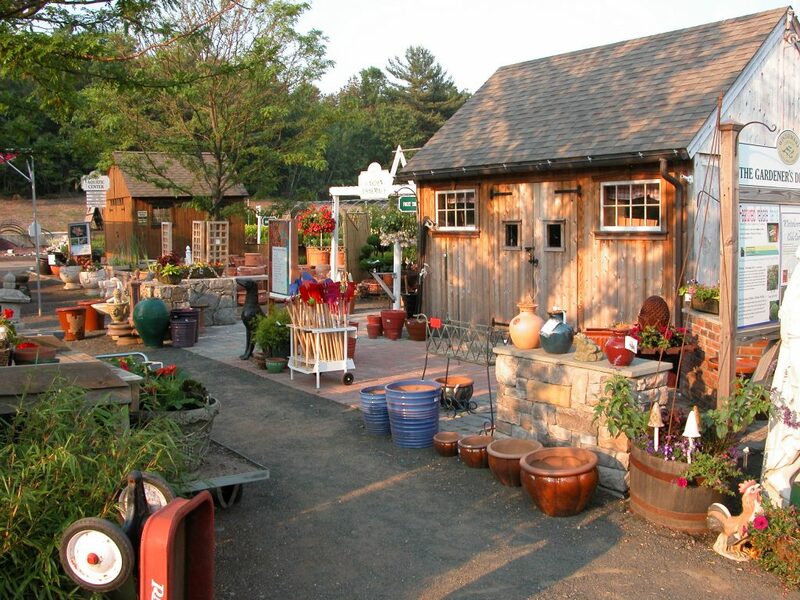 The good news is that it is not too late to address these garden issues. When possible, dig out these weeds instead of trying to pull them; they have a natural tendency to break off above ground thereby preserving the root system and allowing the plant to fully regenerate itself. This is incredibly frustrating to many gardeners that pull weeds and then notice that they’ve returned with a vengeance in less than a week’s time. This time of the year is also when crabgrass rears its ugly head and seems to show up in every last untreated nook and cranny of the garden. The seeds blow around in the wind and can show up even if you have none in your own lawn. For folks coping with woody vines and weeds and digging is not an option, a very careful approach with an herbicide weed killer such as Round Up may be in order. Round up remains effective for up to 24 hours after it has been applied, this is why it is recommended for use only on dry days when there is no threat of afternoon thunderstorms. 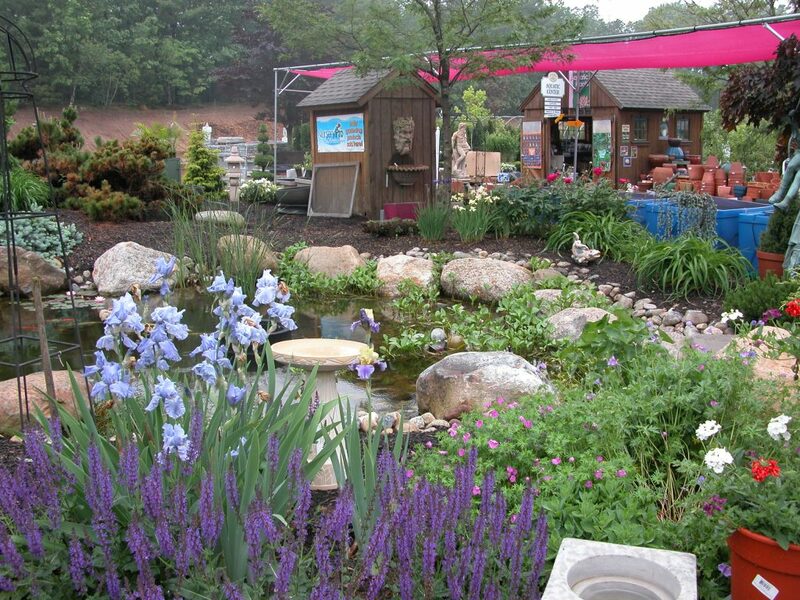 Just imagine you have a hillside of beautiful perennials, and above it lies a patch of weeds. If you spray the weeds even a few hours before it rains; damage will be done and it won’t be evident until several days go by. 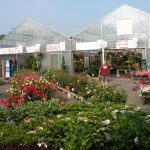 It’s incredibly worthwhile to read the label and follow instructions to a T.
Early summer is the best time of the year for pruning your broad-leaved evergreens. Most types have finished their flowering cycle for the year and need to be pruned before they set their buds for the following year. 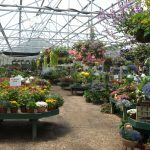 Removing spent flowers now will encourage the best floral display for next season. If you wait too long and prune in the fall, you will likely sacrifice all of your color for the next season. 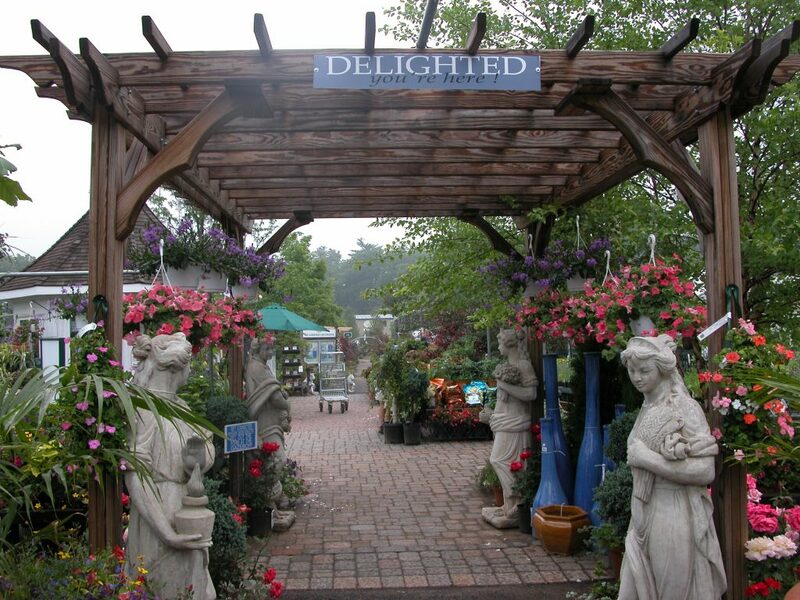 This includes Rhododendrons, Azaleas, Mountain Laurels (Kalmia)and Andromedas (Pieris). 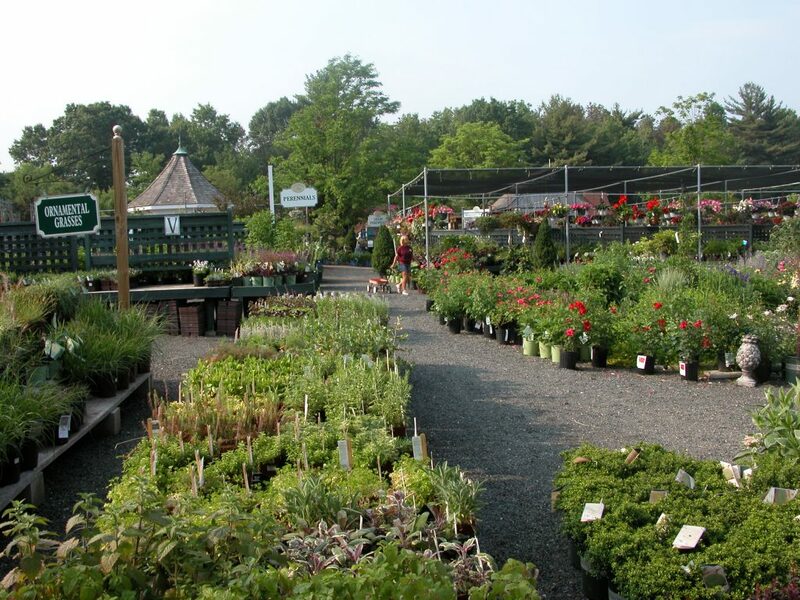 For perennial gardeners, early summer is usually quite dramatic. The spring bulbs have ceased to bloom and died down allowing space for the next batch of blooms. Yellowing daffodil and hyacinth foliage can be pruned to the ground, German or Bearded Iris flower stalks can be removed along with any yellow fans (leaves). 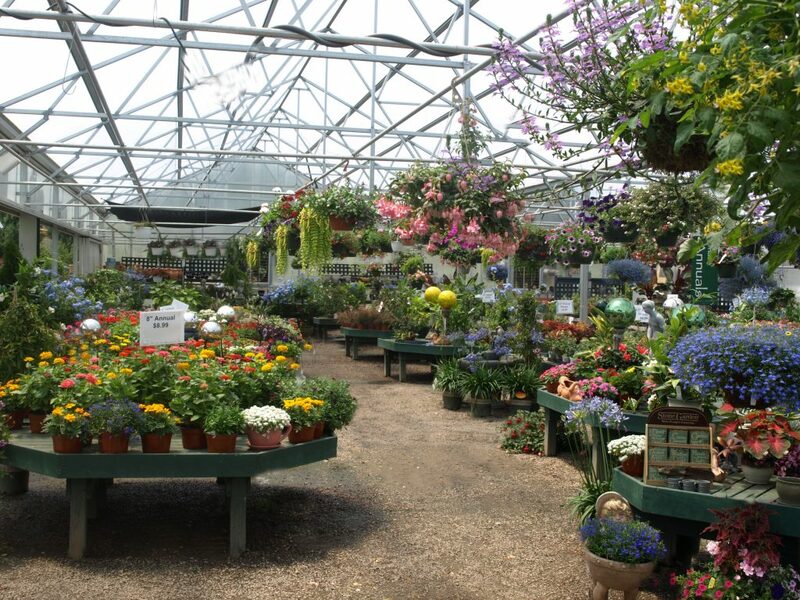 Many flowers that will bloom the duration of the summer are just getting underway. 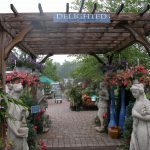 There is always dead-heading to do, as well as removing yellowed or damaged foliage and an application of fertilizer is sure to keep those beauties going till summer’s end. Vegetable gardening should be well underway by now also. 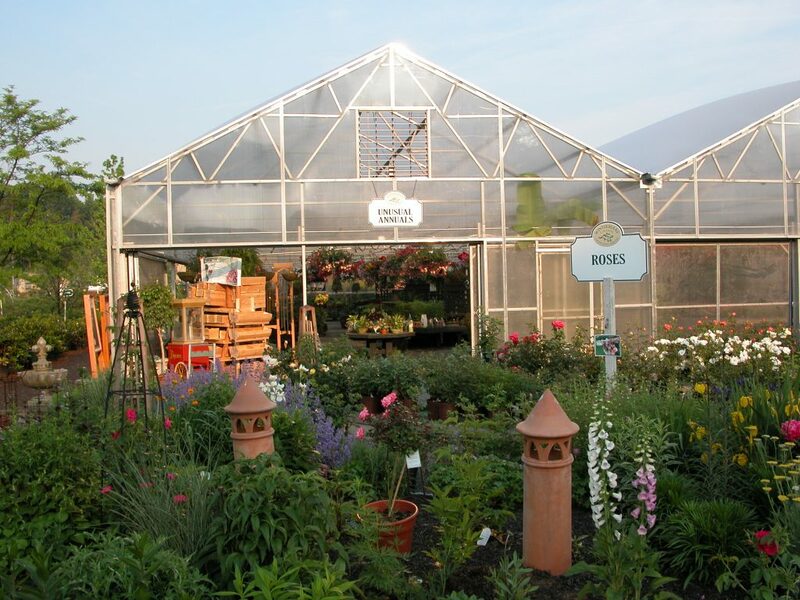 Early crops of Peas, Beans, Cabbage, Kale, Broccoli and Lettuces should be ready for harvest. Tomatoes and Peppers should have flowers and fruit, but not ripe enough for eating. 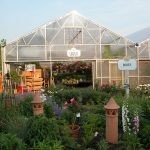 Early summer is when the garden pests become apparent; we often don’t notice the pest itself, just the damage inflicted. Keep an eye out for tiny holes in your leaves left by flea beetles and watch for the complete defoliation of tomato plants by the cursed Tomato Horn Worm. They will skeletonize a plant in less than a day, and must be squished for best protection. They camouflage themselves- they are the same bright green color as the tomato and pepper stems. Difficult to notice the worm, but the damage they incur will stop you in your tracks. 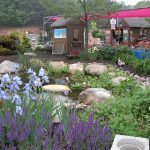 There are many organic solutions to everyday garden problems; many fertilizers and pest controls are completely non-toxic to humans and pets. If you think your flowers could be a little showier, and your tomatoes should have a heavier fruit set, fertilizer might be all you need. 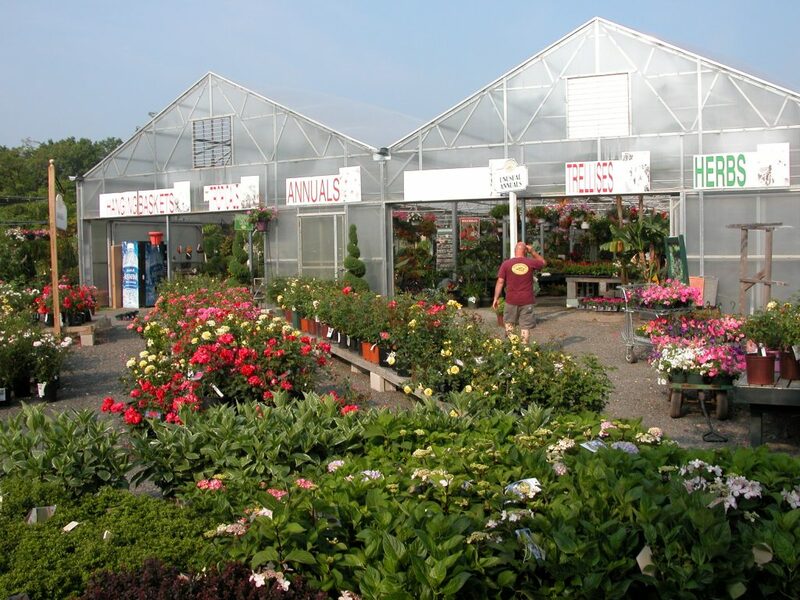 For all of your garden concerns, we invite you to come by our garden center and seek solutions, we have many and we’re happy to share. 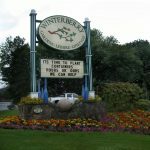 -Thank you to Rebecca Skrzypiec of Winterberry Gardens who wrote this piece.